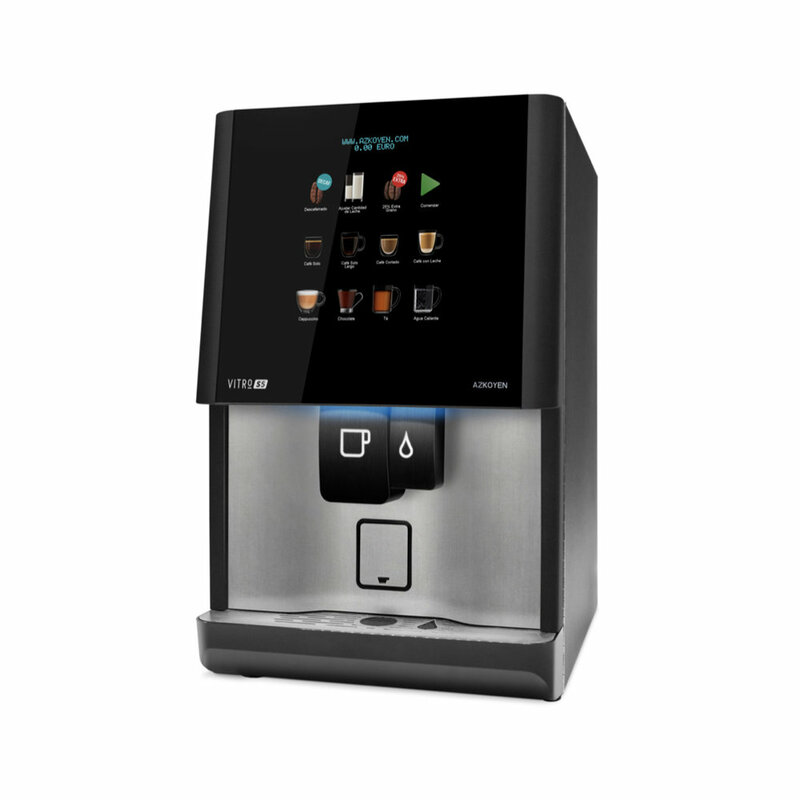 Your bean-to-cup machine is only as good as the coffee service backing it. 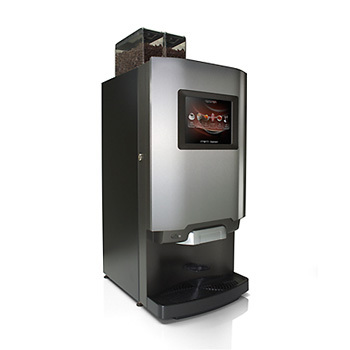 Since Well-Bean is the roaster, we custom tailor your coffee machine to the coffee chosen, guaranteeing the best coffee experience possible. 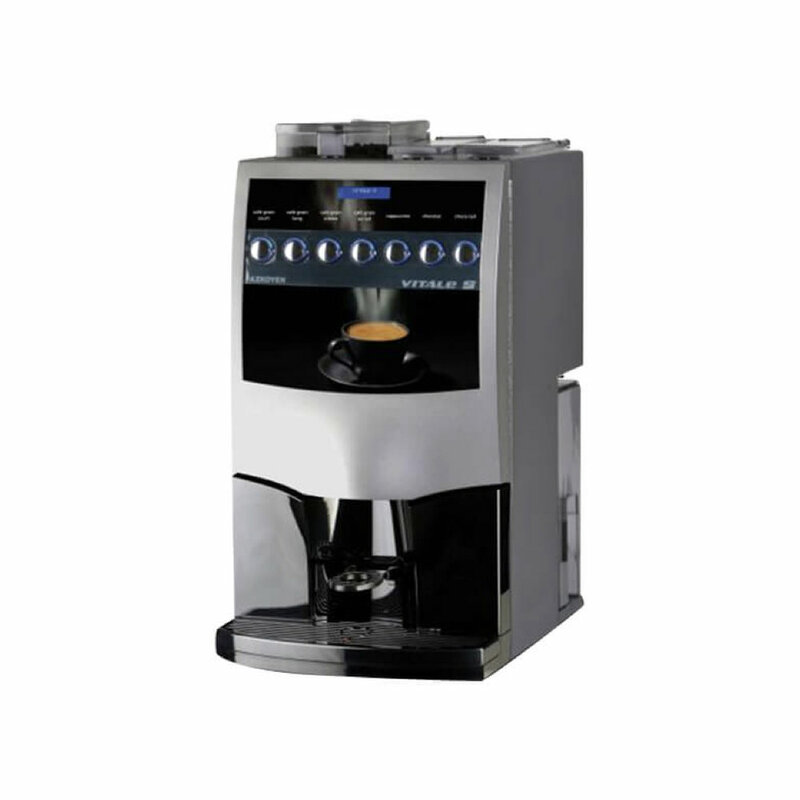 Providing unrivaled freshness, these coffee machines can be used to make everything from espressos and macchiatos to hot chocolate and americanos. Well-Bean whole bean coffee goes in, and delicious coffee comes out moments later. 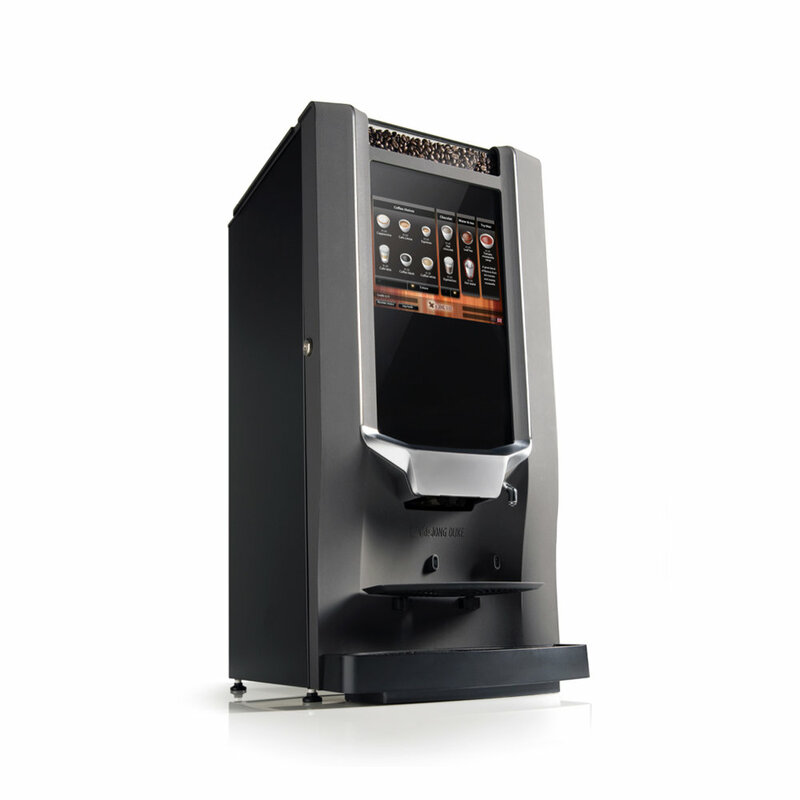 Is your office eligible for a free coffee demo? If your office matches our requirements below, we want to offer a free trial of our Well-Bean coffee and coffee machines! Contacts Us Today For A Free Demo In Your Office!